Greenwich station is about 400 m south-west of the town centre, in London, England. 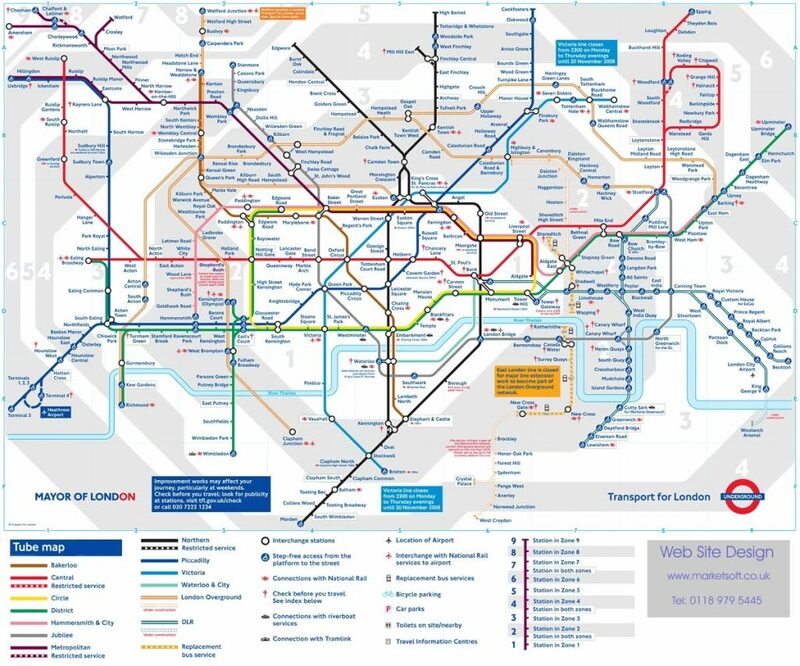 It is an interchange between National Rail between central London and Dartford (north Kent), and the Docklands Light Railway (DLR) between Lewisham to the south and Docklands and the City of London. It is in Zones 2 and 3. Recent transport links have made Greenwich a much more attractive place to live especially for those commuting to the Isle of Dogs, the City and West End. Though the only underground station, North Greenwich, is not ideally situated for residents, as it was originally built to cater for visitors to the Millennium Dome is the Jubilee line. 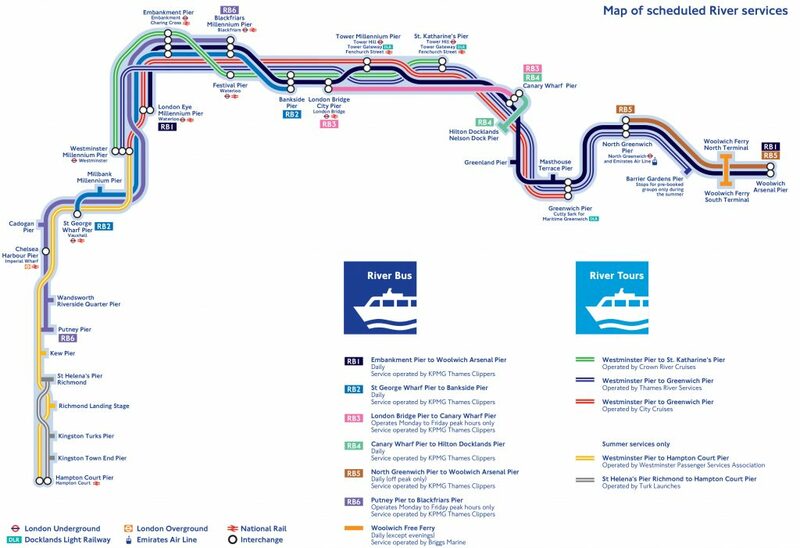 The Docklands Light Railway now extend to Greenwich and also connects into the Jubilee line and makes the journey time into the City approximately 20 minutes. North Greenwich is one of the largest stations on the Jubilee line, capable of handling around 20,000 passengers an hour, having been designed to cope with the large number of visitors expected at the O2 Arena. Be the first to know about London Heights International and exclusive news about our latest projects. © 2018 London Heights International. All rights reserved.